Beijing JinMei Laboratory Equipment Co., Ltd is a subsidiary company of DJM, which is a professional importer of lab equipments, and established in 2006. 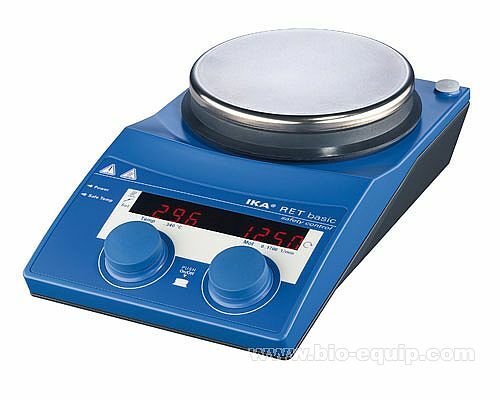 With the wide international business relationship and increased business ability, BJLEC provides various lab equipments for many European companies, and set up a good partnership. 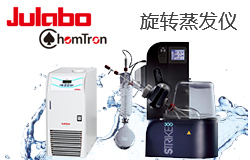 The managing concept of the company is excellent products and respect customers, which supply best lab equipments and after sale services for customers.